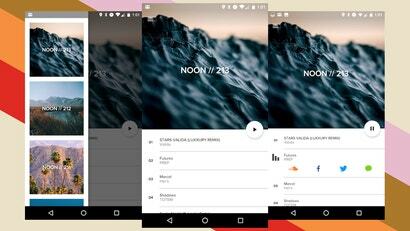 Android: Noon Pacific is one of our favourite music services. Every week you get fresh, new music in a curated playlist delivered right to your phone or mailbox. Its Android app just got a huge update too, one that's worth a look. 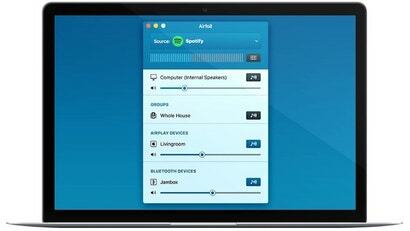 Windows/Mac: Airfoil is a killer way to send your computer's audio over to AirPlay devices. Now, it does a heck of a lot more. Looking for a way to stream an extensive library of music, create custom playlists of your favourite tracks, and listen to it all for free without having to deal with ads or create an account? Atraci is a new service that might just have what you want. iOS: Agogo blends streaming radio, news, talk, comedy and standup, locally stored music, and even music from Rdio and Spotify to build a personalised listening experience. 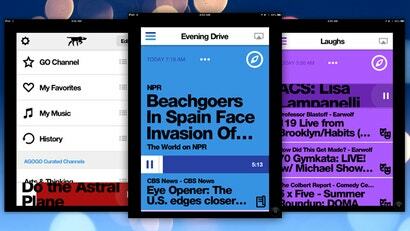 One tap keeps you informed about world news, and it can go hands-free for the drive home. iOS (jailbroken): AirFloat is a jailbreak app that turns your iOS device into an AirPlay receiver. It allows you to wirelessly stream music to it from anywhere. If music motivates you, GetWorkDoneMusic is a simple web app that can help you focus and power through your day. You can hit play to start an auto-generated playlist from SoundCloud designed to keep you going. iOS/Android: If you're a podcast junkie, you're probably always on the hunt for new shows, not to mention tuning into your favourites all day long. Stitcher Radio takes a new approach to podcasts, creating stations and playlists with your favourite shows so you always have something to listen to. 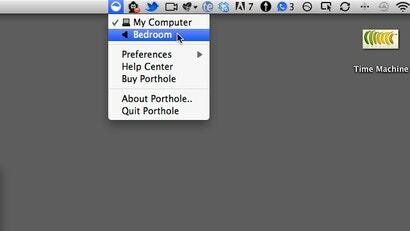 Mac: Porthole streams audio from your Mac to your AirPlay device -- or, more specifically for now, your AirPort (though Apple TV support is promised in the future). 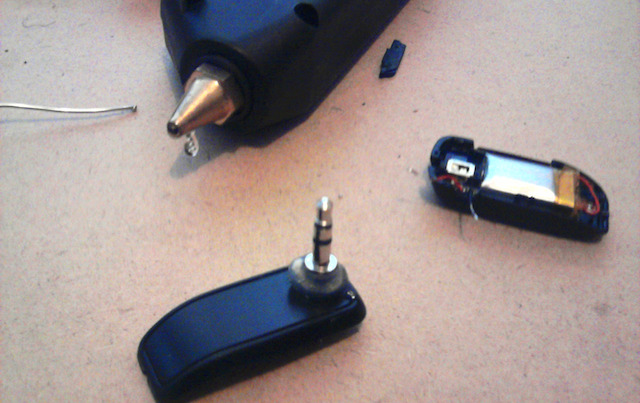 If you want a quick and easy way to stream music from your computer or phone to your home stereo and have an old Bluetooth headset lying around, Instructable user dex3844 has a simple guide to hack a stereo jack into it. Unhearit uses a fight-fire-with-fire approach to getting annoying songs out of your head by barraging you with new and catchy tunes. If you dual boot OS X and Linux (or you just think Apple's AirPort Express is awesome), you may be looking for a way to stream music wirelessly through your house with Linux. How-to blog MakeUseOf shows us how. Linux: Sometimes, you just want to have the radio playing in the background without a full-fledged media player or browser eating up resources. Free app Radio Tray sits in your menu bar and unobtrusively streams internet radio for your listening pleasure. Chrome: ExtensionFM puts a media player in the Google Chrome navigation bar that siphons up songs from sites you visit to build a personal playlist. If you're looking for new music you won't find a shortage of music discovery services online. Almost all of them search their own music catalogues and not the vast assortment of online radio. RadioTuna brings music discovery to online radio. Many YouTube videos are just as enjoyable as straight-up audio. If you'd like to grab a lecture or comedy routine for the road, Dirby can help. Need some ambient music for your next party? Stream some long-play music sets from Mugasha and focus on enjoying the party instead of working on the perfect play list. Earlier this month we named Spotify as the best music player we've ever used. Today, despite quite a bit of speculation to the contrary, Apple approved Spotify's iPhone application—in Europe. Nobody wants to throw a party with stale music. Flavortunes invites your guests and has them RSVP with playlist suggestions at the same time. 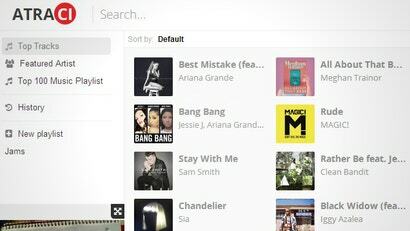 Imagine a music app with instant access to any song you wanted to hear. Imagine creating a playlist from those songs and quickly, easily sharing it with friends. 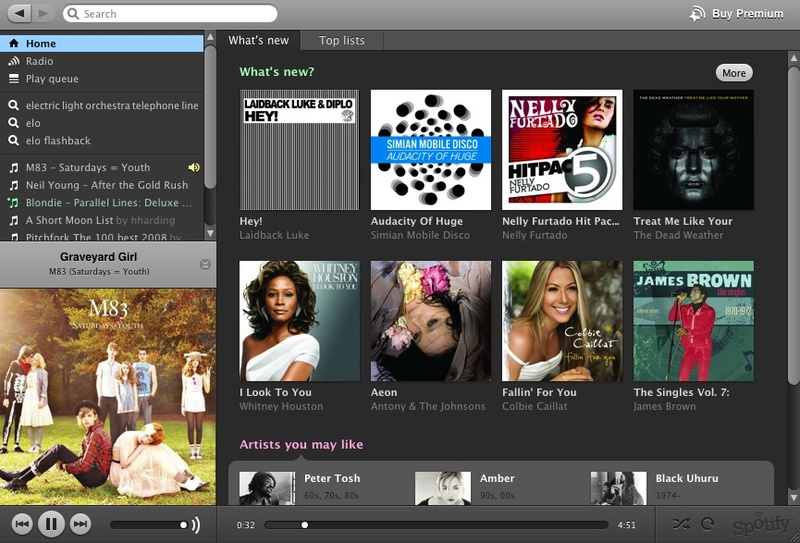 Such an app does exist, it's called Spotify, and could just change music forever.